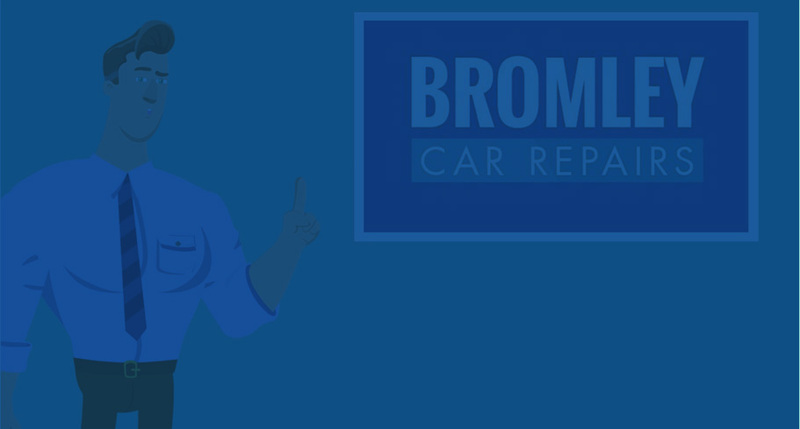 We are a specialist and professional BMW Mini garage in Bromley providing dealership levels of service at independent prices. Regular servicing and general maintenance of your Mini is crucial when it comes to keeping everything running smoothly and safely. We have the experience and skills to service Minis as well as carrying out repairs which allow you to get the best out of your vehicle. We work to manufacturer's specification and only use original equipment & Mini parts. We make a great effort to consistently provide a high level of customer care and we’re happy to deal with any question you may have about your Mini. Our experts can provide care advice and support whether you own a vintage mini, a cooper S or a John Cooper Works. We can service BMW Mini 3-Door Hatch, 5-Door Hatch, Convertible, Clubman, Countryman, Paceman and any other model. We are a BMW & Mini independent service and repair garage in Bromley providing a dealer level service at independent prices. Regular servicing and general maintenance of your BMW or Mini is essential to ensure trouble-free motoring. We have the experience and skills to carry out servicing and repairs to a high standard to ensure you get the best out of your vehicle. As Bromley's leading Independent Mini specialist our technicians are able to carry out the following to manufacturer's specifications.